Map out your 7 day Germany itinerary and learn how to use the German Rail Pass to get the best travel experience! I had received the pass on 2 days after submitted my payment. Well organised and good arrangement. Easy to had stamp at counter before go into the train. 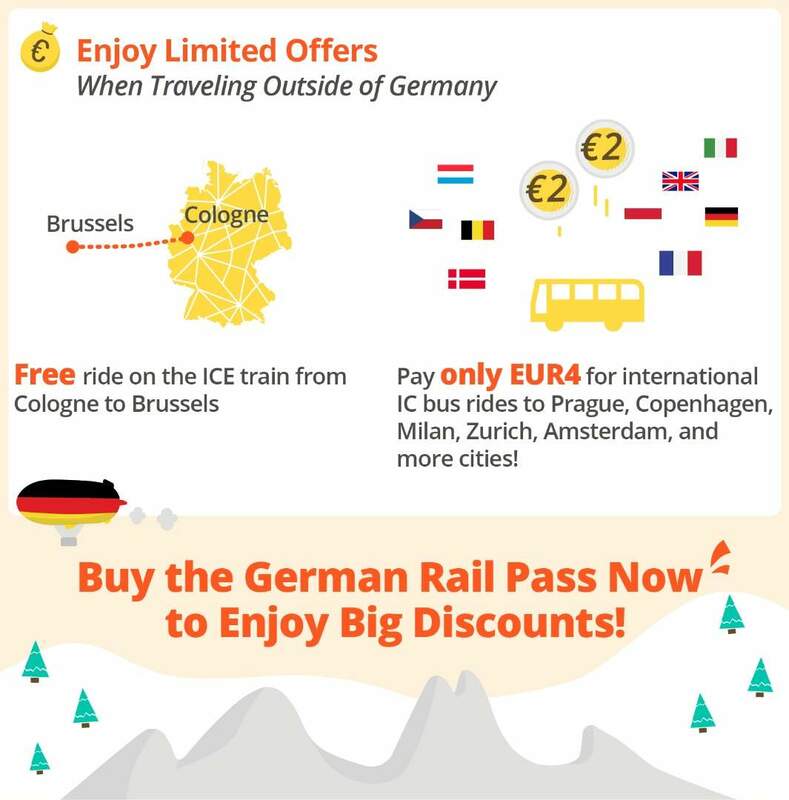 Enjoy unlimited travel on all Deutsche Bahn trains operating within Germany with the German Rail Pass (Flexible)! Choose a pass that's flexible to use for 3, 4, 5, 7, 10 or 15 non-consecutive days within one calendar month. 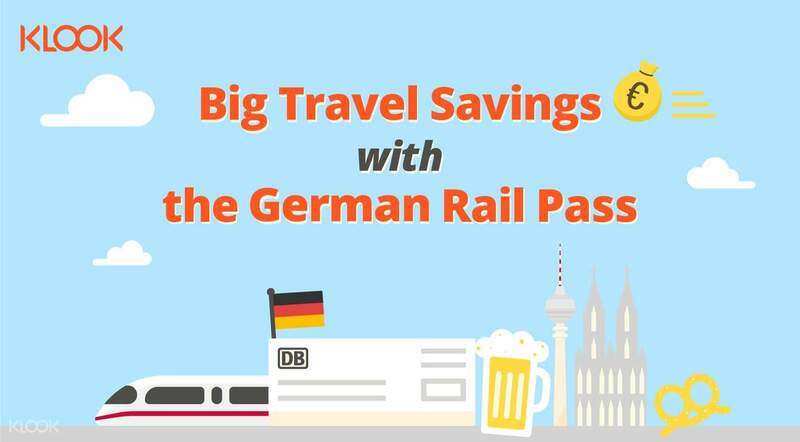 With the German Rail Pass, you can also travel on DB trains to the following border stations: Basel Badischer Bahnhof (Switzerland), Salzburg, Kufstein and Innsbruck (Austria), Liège and Brussels (Belgium), Bolzano, Trento, Verona, Bologna and Venice (Italy). 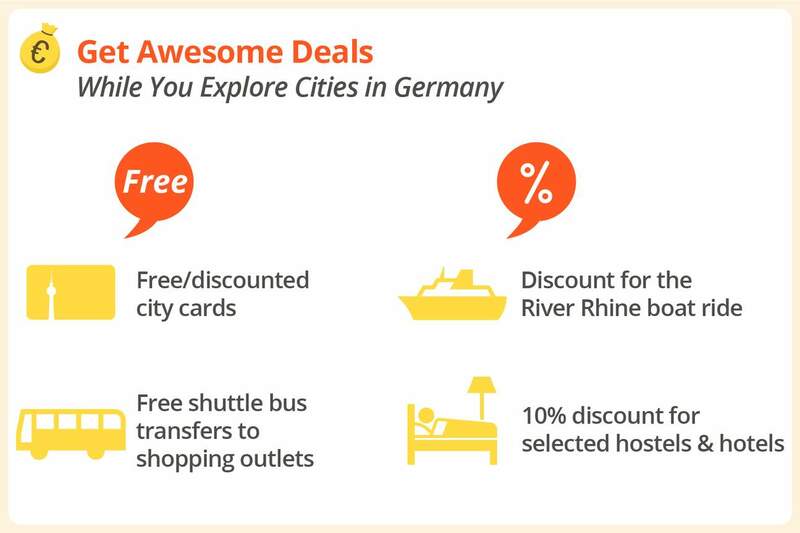 You can also take any IC Bus using your German Rail Pass. 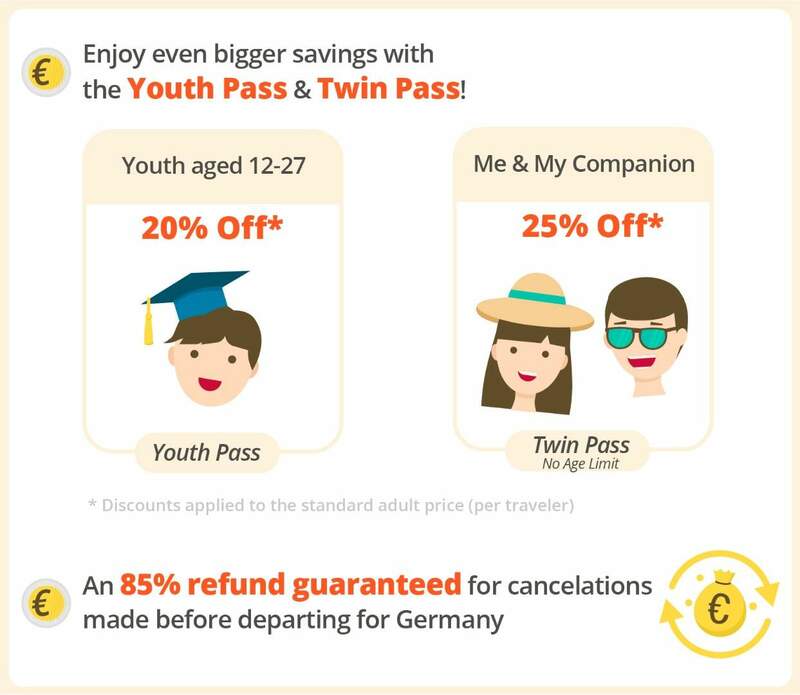 No need to worry about purchasing multiple tickets, only one pass needed to explore Germany with ease and comfort. 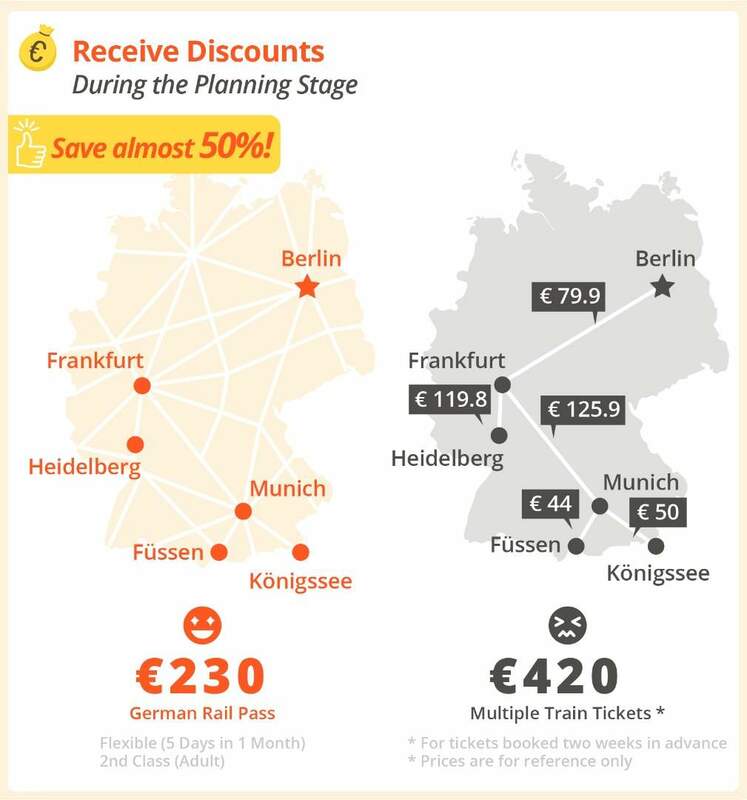 What's even better is you can present your Rail Pass to avail of discounts at famous sightseeing spots! Super fast delivery. Received the parcel within a few days (definitely earlier than expected). Just need to activate it at a DB counter in Germany (first class pass so the wait was shorter) and start to travel on any DB trains. 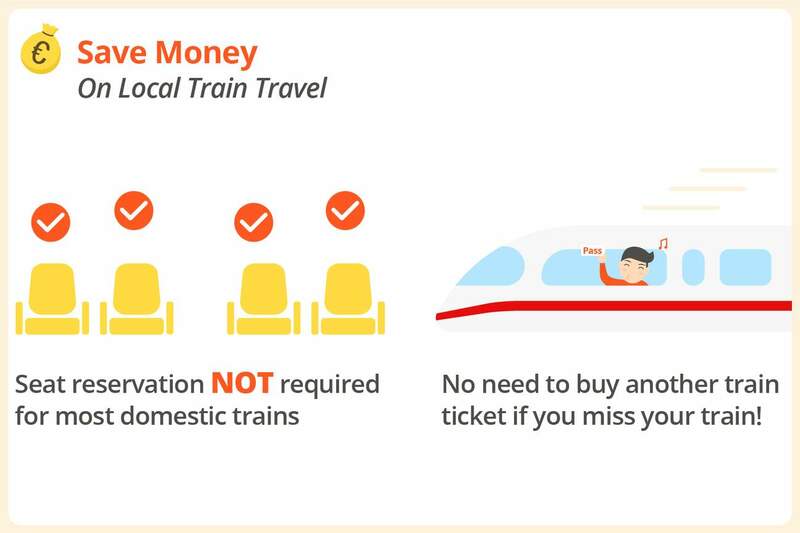 Convenient and flexible for us to choose whichever trains we want to take. So awesome! And buying from Klook is cheaper than other (official) websites. Super fast delivery. Received the parcel within a few days (definitely earlier than expected). Just need to activate it at a DB counter in Germany (first class pass so the wait was shorter) and start to travel on any DB trains. Convenient and flexible for us to choose whichever trains we want to take. So awesome! And buying from Klook is cheaper than other (official) websites. I receive it quickly in the second day after i ordered. Today is the day im going to use it. Hope everythings all right. I receive it quickly in the second day after i ordered. Today is the day im going to use it. Hope everythings all right. I had received the pass on 2 days after submitted my payment. Well organised and good arrangement. Easy to had stamp at counter before go into the train. I had received the pass on 2 days after submitted my payment. Well organised and good arrangement. Easy to had stamp at counter before go into the train.